I CYCLED THE COURSE OF THE SOMME RIVER IN APRIL 2014, PRINCIPALLY TO CHECK IT OUT AS A FEASIBLE RIVER TO CANOE DOWN. 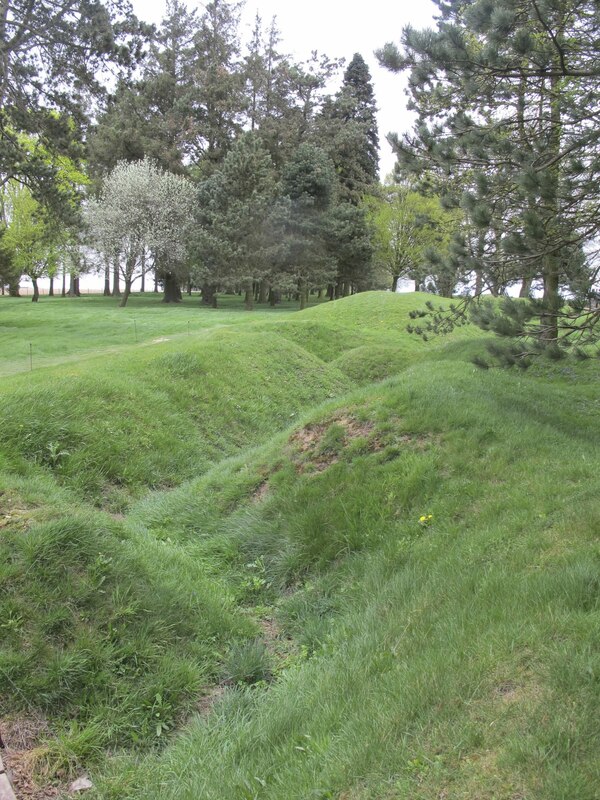 MUCH AS I ENJOYED THE RIDE, THE SOMME ITSELF WAS A RIVER THAT HAS BEEN OVER-ENGINEERED BY MAN. I HAVEN'T RULED OUT PADDLING IT LATER, AND 2014 BEING THE CENTENARY YEAR OF THE START OF WORLD WAR 1, IT SEEMED A FITTING TIME TO VISIT THE AREA AND THE SCENE OF THE BATTLE OF THE SOMME IN 1916. SO MUCH BLOOD SHED OVER THIS PART OF FRANCE.